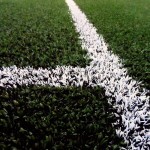 3G artificial pitch construction is mainly carried out at high schools, leisure centres and sports clubs, this is because the 3G artificial grass is perfect for Rugby and Football, which are two of the most popular sports across the nation. 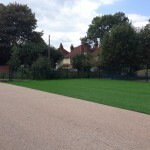 The artificial grass carpet is installed over a sub base – the sub base is designed to make sure that the playing surface is completely flat for when the 3G artificial pitch construction takes place. It also makes sure the pitch is completely porous as it allows for water to pass through it. Our team have completed many of these projects so feel free to contact us if you would like to find out more. We’d be happy to give you a quote for a full installation if you fill in our contact form with all of the details. The 3G artificial pitch construction should potentially take place over a shock pad, which is recommended for sports pitches that are being used for rugby as it is a full contact game that could result in a lot of injuries without it. Not only that, the sub base ensures that the carpet does not slip, making sure that the product life is as long as it can be. The carpet has a moderate pile height and is fitted with a rubber and sand infill that helps maintain the height of the fibres throughout play. 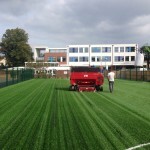 3G synthetic pitch installation costs can vary on a lot of different factors, the biggest factor being the size of the pitch that’s being constructed, obviously the bigger the pitch, the more expensive the job is going to be due to more 3G carpet being used. 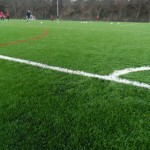 You can also get different specifications for 3G artificial pitch construction; this means that certain accreditations set by governing bodies can be met, such as FIFA 1 and 2 star, allowing for more control and customization over your sports pitch, helping you control the 3G synthetic pitch installation costs. 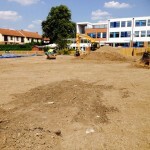 In this video the process of a 3G sports pitch is shown, this is a project we carried out in Gloucestershire to create a multi use football pitch in 3G synthetic turf. 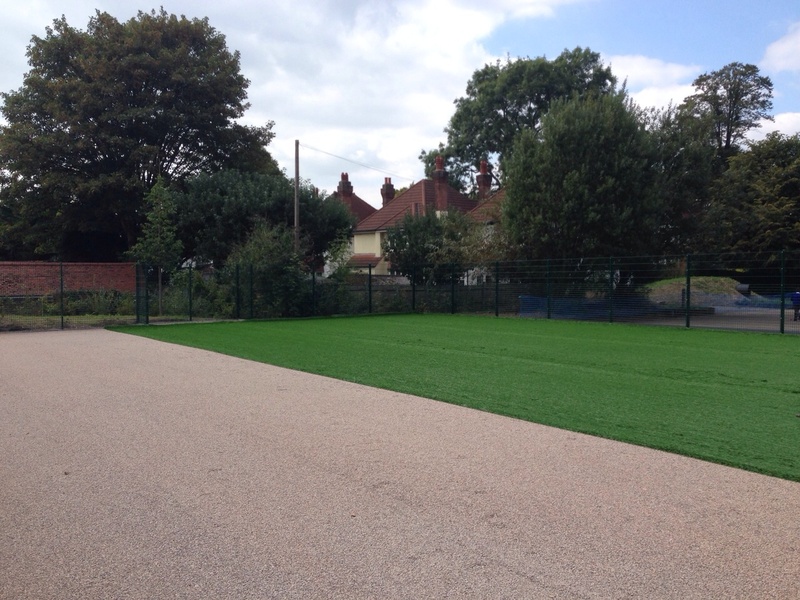 When having your 3G synthetic pitch installed, you can opt to have a variety of extra features for your sports pitch such as sports facility fencing, and there is also the option to have floodlighting installed so the pitch can be used for evening matches. 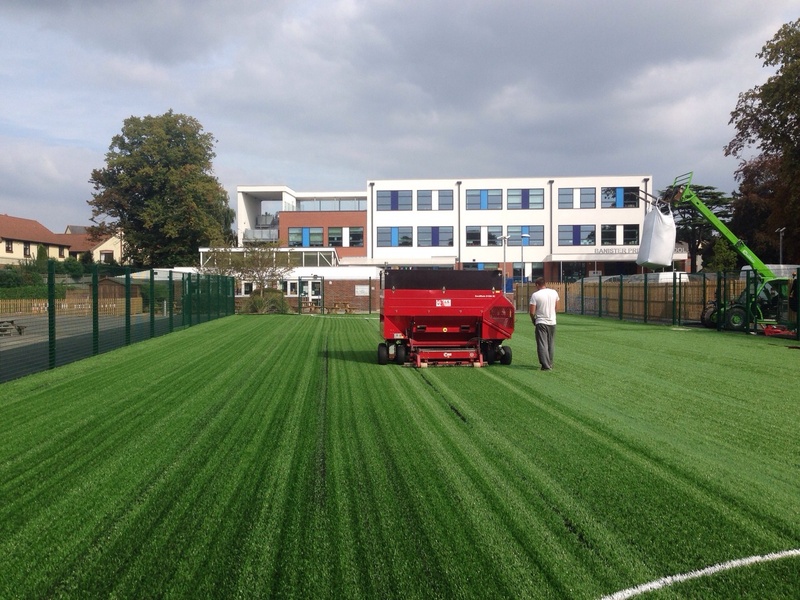 3G synthetic pitch installation costs should always take into account a maintenance plan for once the sports pitch has been installed, a thorough maintenance plan can ensure that the product life of the sports surface is much longer and extensive than without one. We aim to give the best quality sports pitch at the best possible value, ensuring a happy customer that is able to stay within their budget. 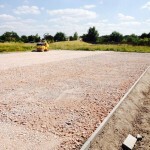 Be sure to contact us if you have any further questions about 3G artificial pitch construction or you need some advice on what surface type to choose. You can use our enquiry form to send us over the details of your project and we’ll give you some product sheets and specifications, along with an idea of costs for the construction work. 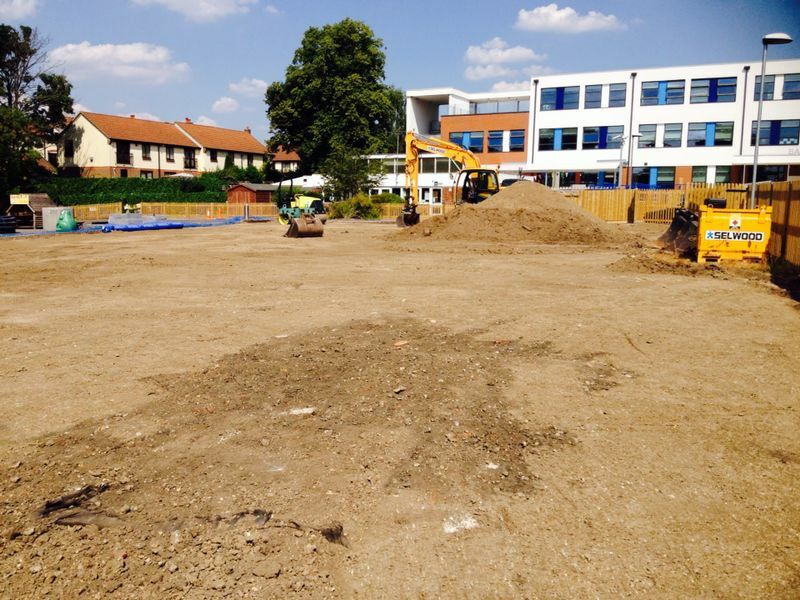 Once the sports pitch installation has been completed, we can also offer your maintenance and cleaning services to keep the facility performing to its maximum potential over long periods of time. 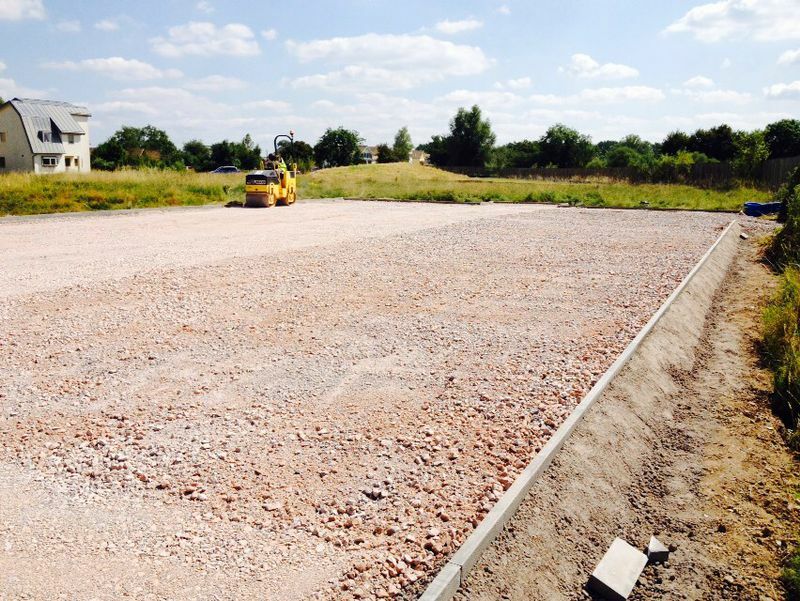 Our team would be happy to talk through the installation process and help you decide on the perfect specification. Just let us know if you have any questions and we’ll give you some professional advice.